Computers and solutions running on Chrome OS by Google. Including modern day applications on the web featuring security, easy central management, and other tools designed for today's organizations. 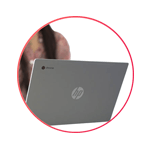 Chromebooks are easy to use, have built in virus protection, and long lasting battery life to keep you going. 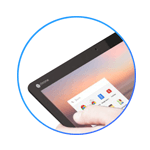 Built for business and education, Chromebooks allow the user to start right where they left off. 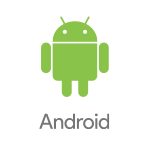 With automatic updates, your device will always have the latest and greatest software, all for free. Chromebooks require no set-up or long load times. Simply open up your device and continue working where you last left off. Chromebooks give you the best of Google. Integrated with Drive, Docs, Gmail, Calendar and more, your life will become a lot simpler for what matters most. From the classroom to the boardroom, make the switch today. 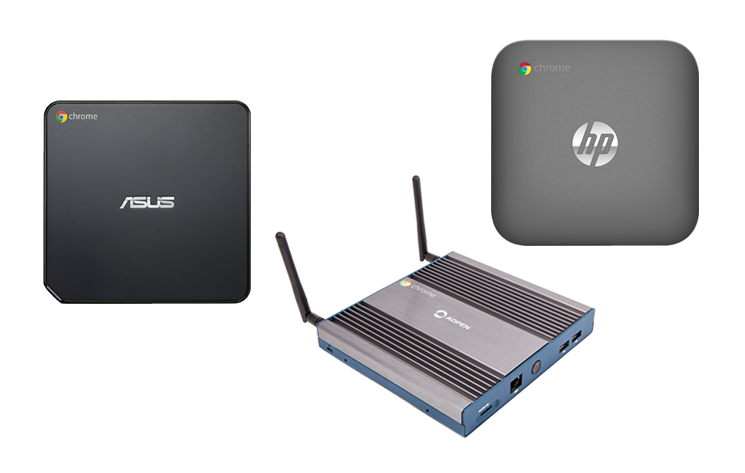 Chromeboxes are small, highly affordable desktop solutions running Chrome OS. 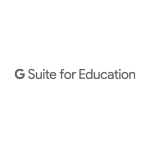 Like Chromebooks, they have built in virus protection, are integrated with the full Google Apps suite, and perform automatic updates ensuring you have the latest software available. You can pair yours with any monitor, keyboard or mouse to create a custom system. 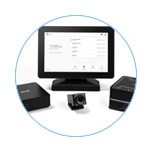 Chromeboxes are both easy to setup and easy to use and are compact, so you no longer need to deal with a traditional, large tower. 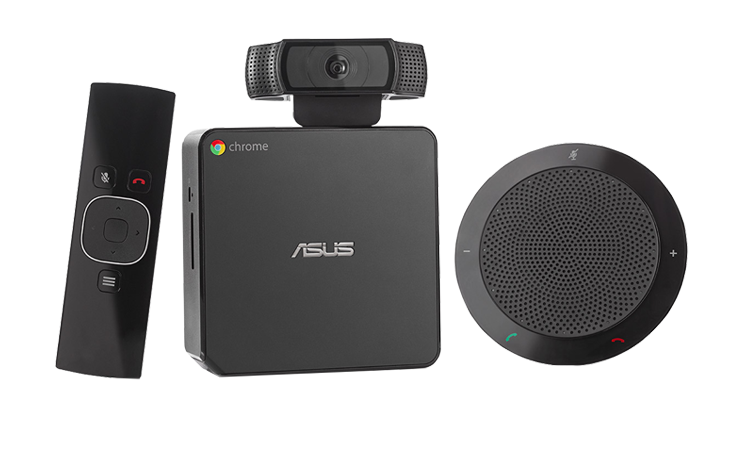 Chromebox for meetings are the perfect solution for any type of meeting. They allow you to connect with anyone, anytime using high quality and low cost video through Google Hangouts. 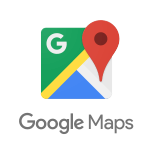 You can connect up to 15 locations, internal or external, by simply sending a link to attendees or launching it from Calendar. You will no longer need tricky dial-in codes. Chromebox for meetings are easy to manage. 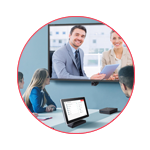 You can get set up in minutes and have spontaneous meetings in full HD with one click presentation and screen sharing without cables. 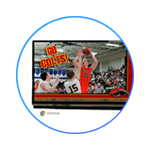 Chrome device platforms for digital signage are a more affordable and reliable method for publishing information and content on remote screens. They are efficient, simple, and flexible. A variety of engineering and security features work together to keep your devices running at all times, so they are fully reliable. They are less expensive to buy, deploy, and support than other device platforms and you are able to configure and monitor thousands of devices from one browser-based console. 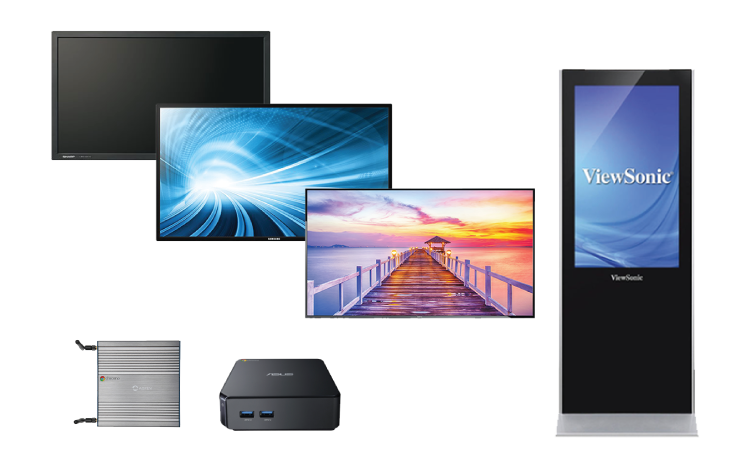 Chrome device platforms for digital signage have a growing ecosystem and support for a wide range of hardware, peripherals and applications, making them extremely user friendly. 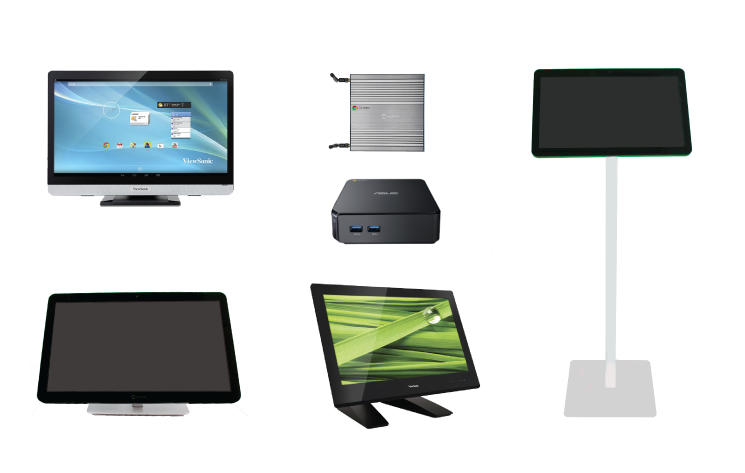 Chrome device platforms for kiosks are flexible, affordable and manageable. 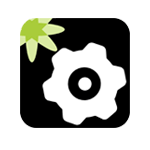 You are able to get started in just minutes and manage all of your devices from a single location. Updating functionality and content only takes a few seconds which allows you to spend more time on providing fresh, localized content as well as differentiated experiences across your platforms. You can use them to create single-use and multiple-use kiosks. 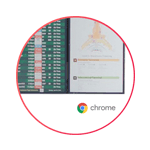 Chrome device platforms for kiosks give your staff and customers the information and tools that they need. Chromebooks and Android tablets were made to lower your total cost of ownership. Devices start at $149, with management and support for $30. 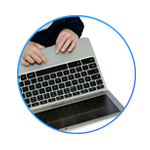 You can set them up in minutes and centrally manage 10 or 10,000 devices across your organization. 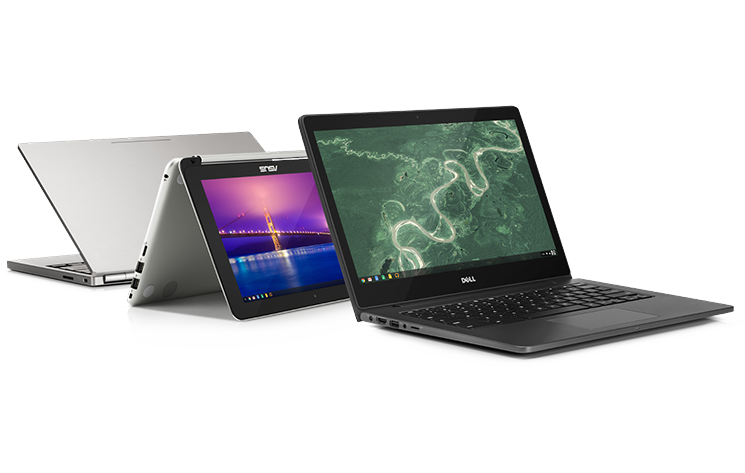 See how Chromebooks stack up against PCs. Set-up time reduced from 2.5 hours to an average of 30 minutes. Savings attributed to central managment console. 91% fewer hours spent managing imaging, applications, servers and the help desk. On boot-up time alone, each user goes from 7.5 hours down to 4 minutes a year. On average, services are needed for 32 devices per year. Devices are no longer subject to spyware/malware. Infrastructure costs drop to an average of $279 per device, 73% less than the cost of the composite alternative. Built beautiful, built fast, built for business.